Scooped three of the five World Car of the Year Awards. 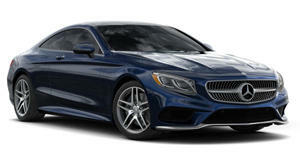 Revealed at the NY Auto Show, the results of the World Car of the Year are in, and Mercedes-Benz has dominated the awards. 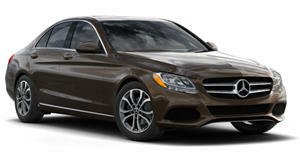 The top prize of 2015 World Car of the Year went to the Mercedes C-Class, beating out the Ford Mustang and Volkswagen Passat. 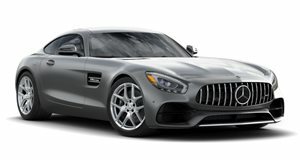 The Silver Star also walked away with prizes for World Luxury Car of the Year for the S-Class Coupe, and the World Performance Car of the Year for the Mercedes-AMG GT. Other awards included the World Green Car of the Year which went to the BMW i8, and the World Car Design of the Year that was surprisingly awarded to the Citroen C4 Cactus. If you own a Mercedes, you can now give yourself a nice pat on the back.